SEO is becoming ever more prevalent. With more and more people looking at utilising SEO in their business, it’s becoming one of the key ways to market products. SEO has reigned supreme in the last five years. But, what does the future hold for our trusted marketing companion? 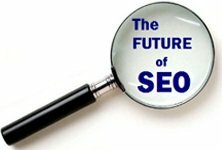 With 2014 coming to an end, the predictions for the future of SEO have been coming in thick and fast. An increasing number of marketers are keen to get ahead by utilising these predictions. After all, marketing is about staying ahead of the curve. Second place is a no-no in SEO. Many people have put a lot of effort into providing exact matches in links for Google. But, this is going to become a thing of the past. In 2015, Google was going to start looking at partial matches. This will affect how SEO whizzes market their products. 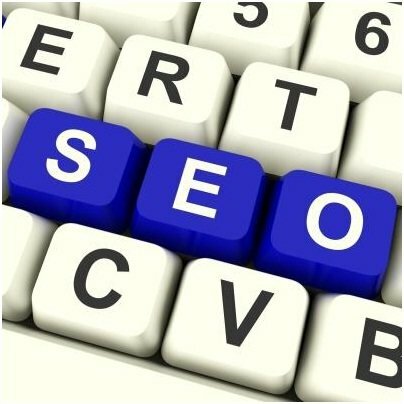 Choosing keywords carefully is an important part of SEO. But, there is going to be less onus on exact matches. Partial matches will obtain higher, and better, results within SERPS. This is going to be a difficult concept for many SEO geniuses to get their head around. PosiRank is an SEO reseller. They will be able to help you with this concept if you are struggling. Partial matches are going to be difficult to deploy. What is more, they are going to be broader in their scope. There has been a lofty investment in content marketing. But, having a purely content-based strategy will see not stand you in good stead. A heavy shift on the focus of content is going to be important for SEOs in 2015. But, it’s going to have to be creative and brilliant. Your content will need to be shared readily. You will need to use social media as a platform to do this. Non content methods will be less prevalent in the onset of 2015. Content is going to be king. You are going to need to focus on creative content and sharing. Links will also play an important feature in the evolution of content. Google, and other search engines (yes there are others) are going to be cracking down on web spam. Web spam can be something of a burden to consumers, and this is what search engines are attempting to eradicate. SEOs will spend a lot of time trying to counteract the Google penalties that are associated with spam. Google is implementing new algorithms as we speak, so you need to ensure that you are au fait with the new roll outs. Panda and Penguin was hot topics in 2014. This is sure to continue well into 2015. You need to keep an eye on your link building tactics as a cause for concern. Webmaster tools are likely to be your best friend in the next year. Look out for drops in web traffic too. Utilise analytics to its full advantage. This will stand you good stead in 2015 and beyond.